Saturday, June 29 2019, 7:00 PM. Ajinomoto Stadium, Tokyo, Japan Group or company? 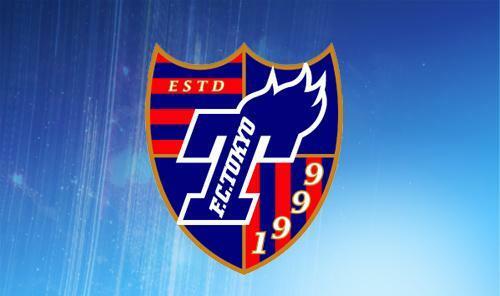 F.C.TOKYO vs Yokohama F. Marinos will be a match full of emotions. 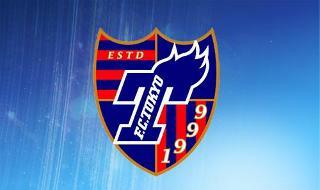 Don´t miss F.C.TOKYO vs Yokohama F. Marinos in Ajinomoto Stadium nor any other match of F.C.TOKYO. Buy your tickets now before they are completely sold out. You can find the best tickets for F.C.TOKYO vs Yokohama F. Marinos at StubHub.